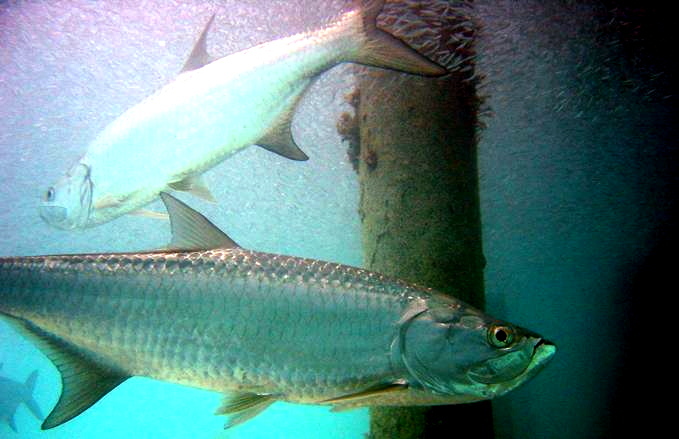 The St. Petersburg Times reports here that the 74-year old Suncoast Tarpon Roundup has decided to move to an all-release format. It is the last "kill" tournament in the United States. 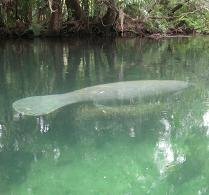 The event had been losing sponsors and was criticized by conservation and environmental groups because it still allowed tarpon, a nonfood fish, to be caught and killed for sport. The change in the format was made to try to curb falling participation. "It is time to look to the future," said Jason Gell, the St. Petersburg-based organization's newly elected president. "We have been losing membership. The only way to assure the future is to change the way we run the tournament." "Times have changed," Gell said. "This is a big step for us. We hope we can convince new people, especially junior anglers, to come out and help us fish for science."